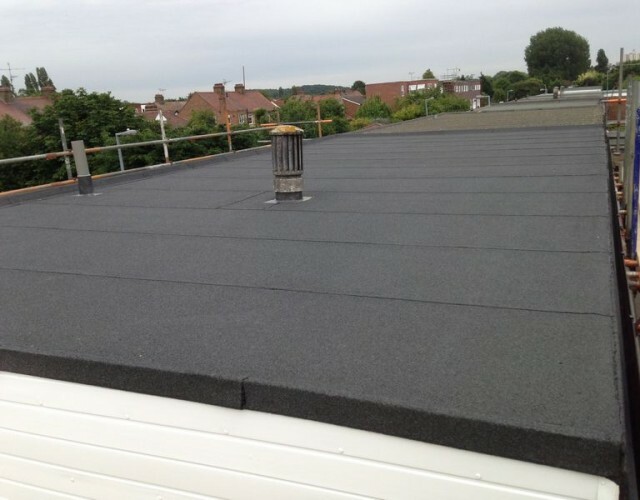 A large block of flats covered with Index 3 layer high performance felt system. 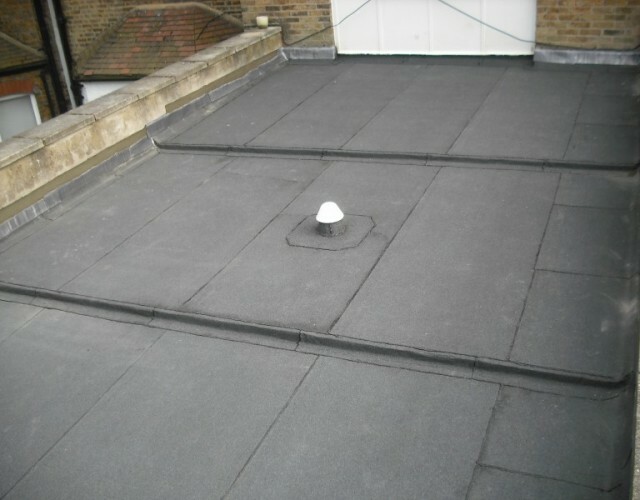 Over 150 sq metre of torch on felt. 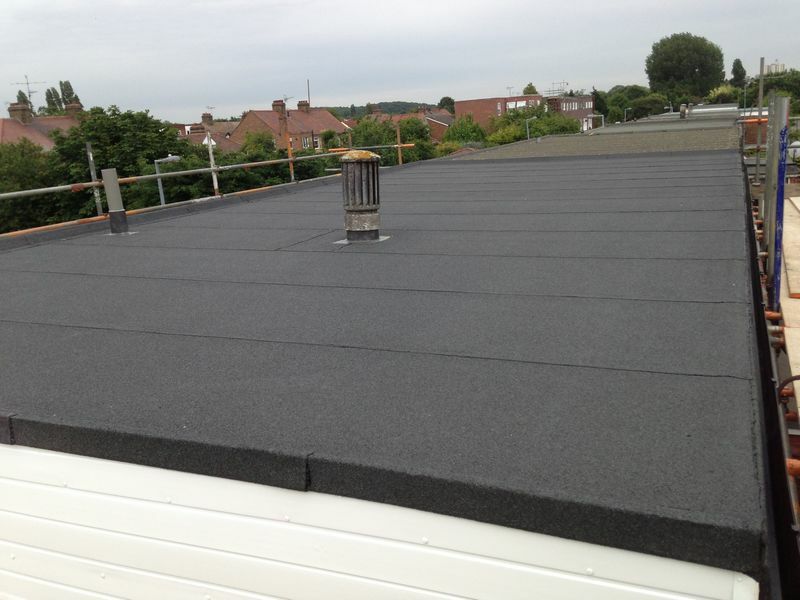 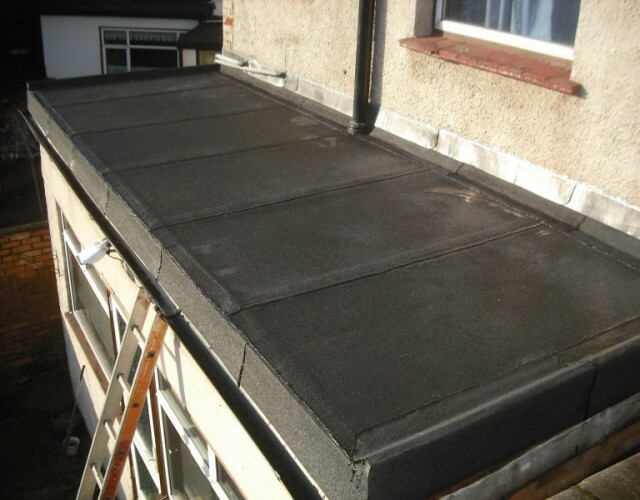 A small rear addition flat roof recovered with an Index high performance felt system. 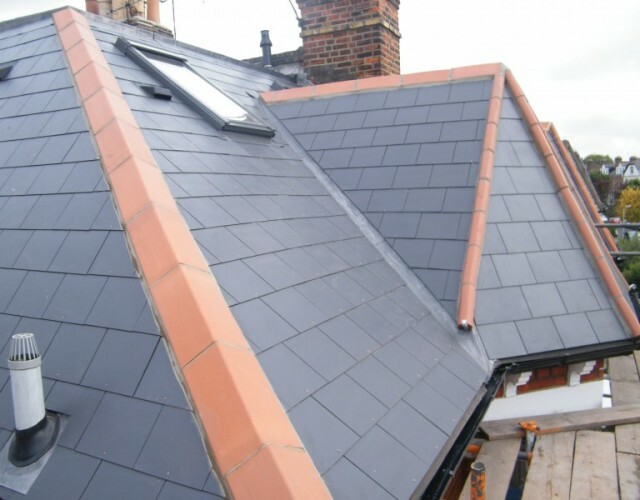 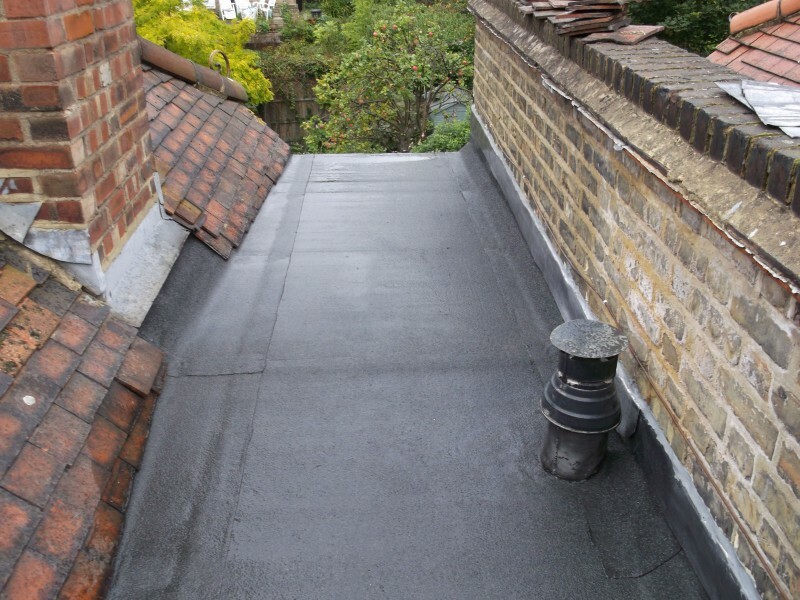 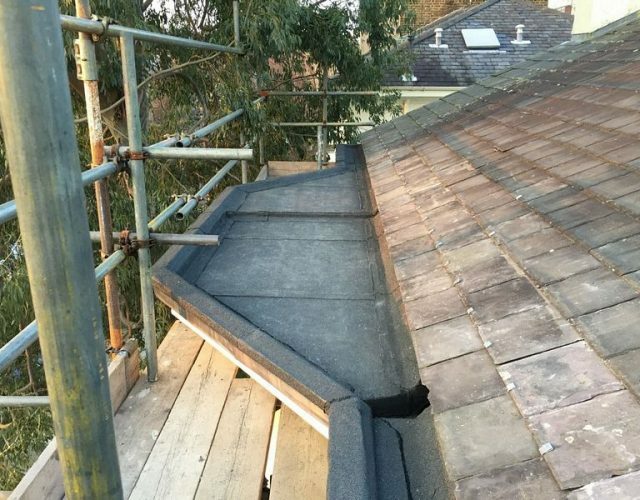 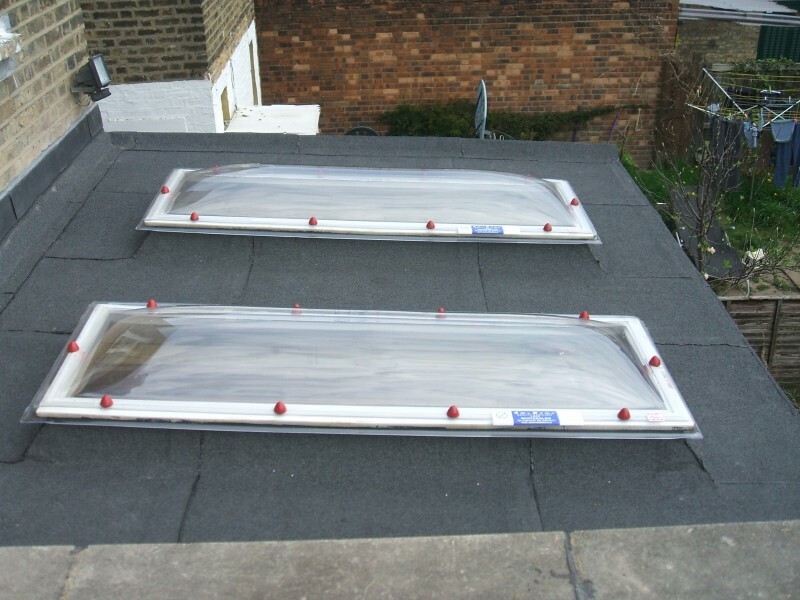 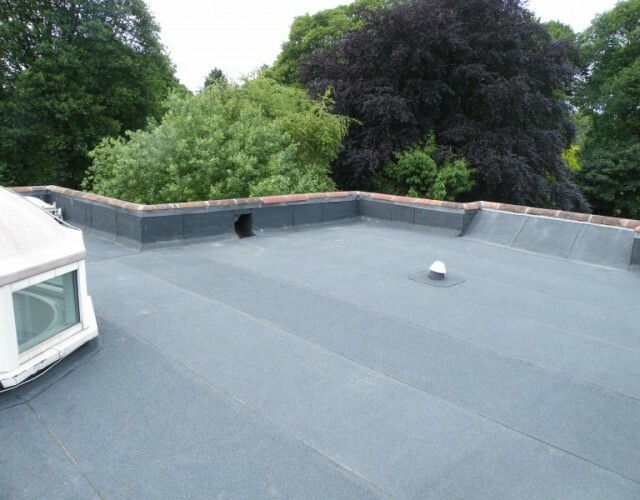 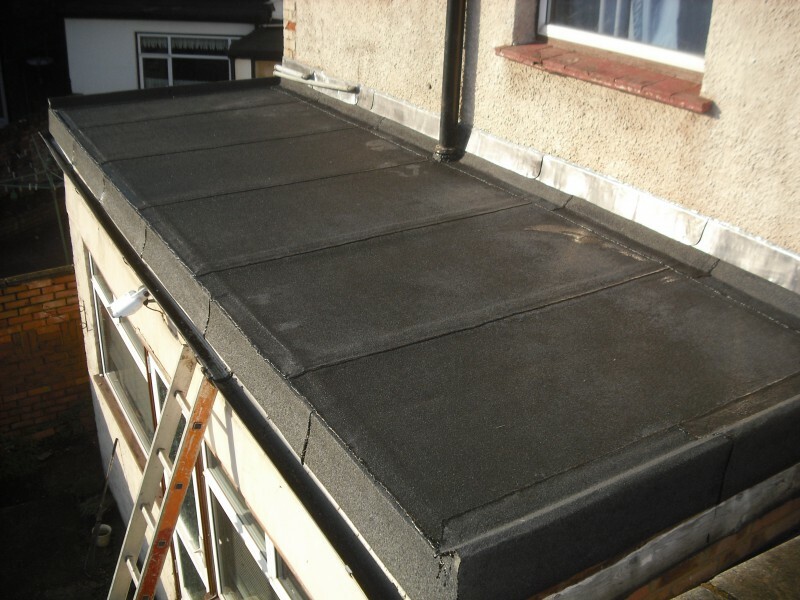 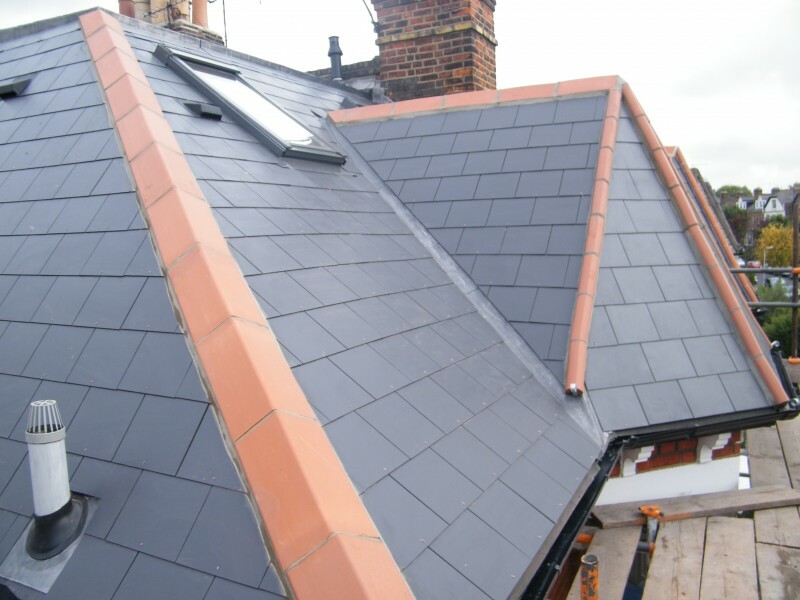 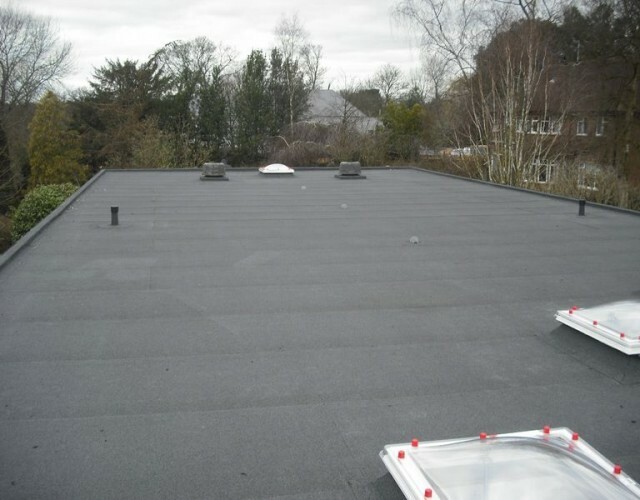 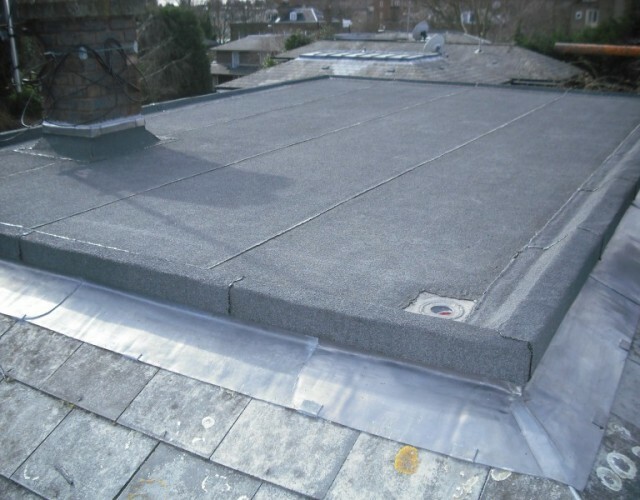 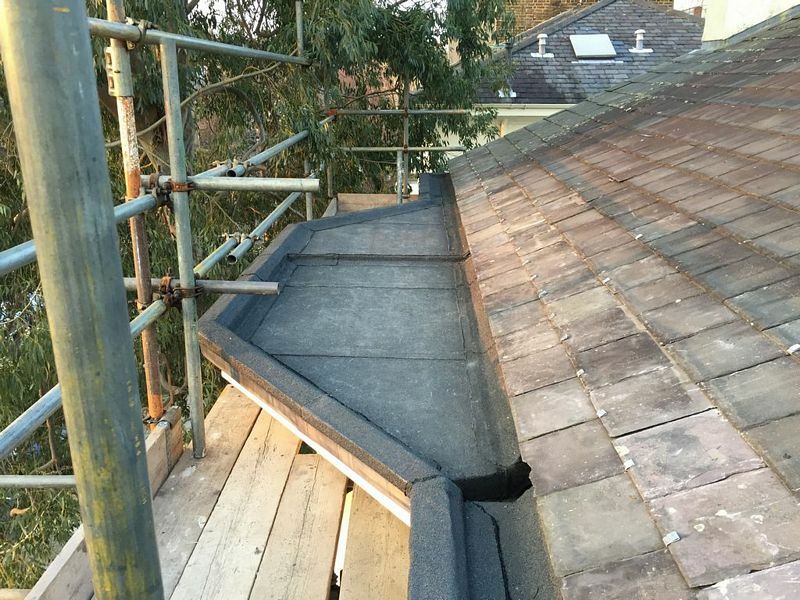 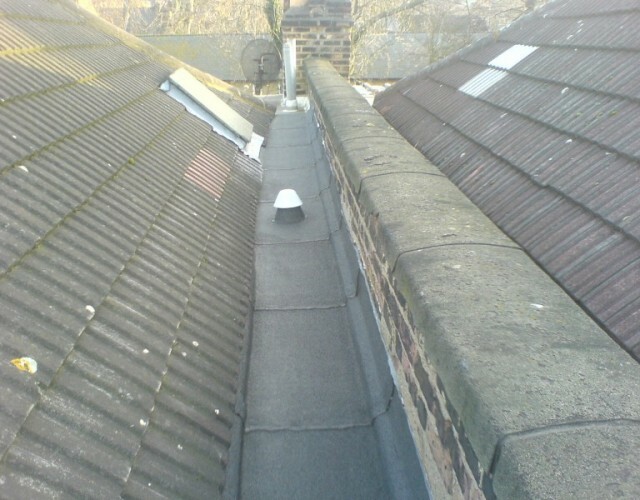 This rear addition flat roof was recovered using an Index 3 layer felt system. 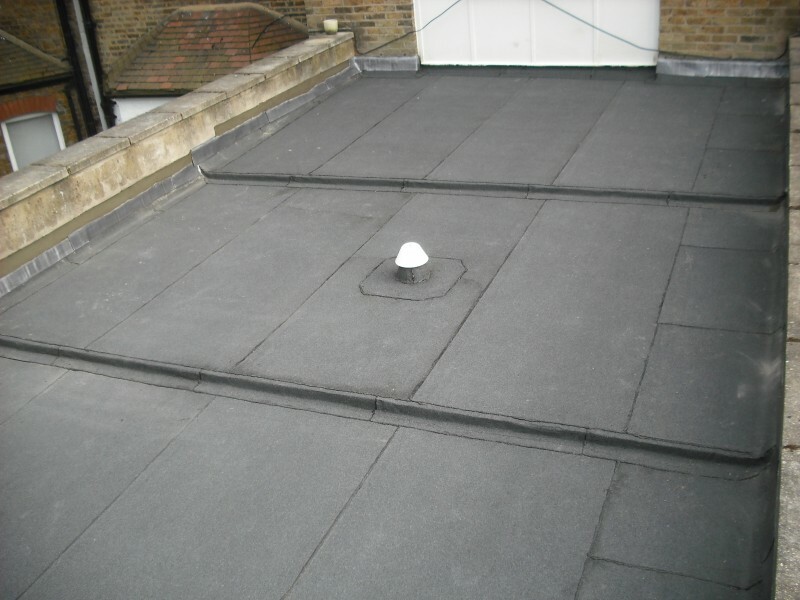 This crown flat roof was re-felted with a 3 layer high performance Index system with a lead drip to the perimeter of the roof.